Many of our Peterborough customers do not know the difference Bow and Bay windows. This query is extremely common and is often asked when customers call for replacement uPVC windows. Both windows are extremely similar but there is a difference. 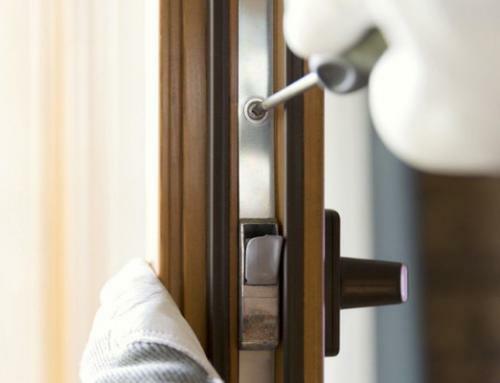 This is why we at Peterborough Windows & Doors, have writing a blog to explain the difference between these windows, explaining the benefits of each. 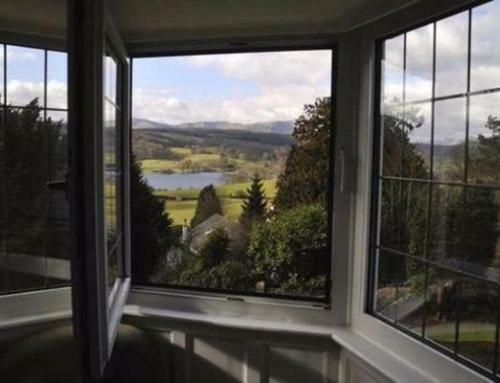 By purchasing either Bay or Bow windows will increase your room space whilst providing floods of light into your room. Bay and Bow windows deliver an astonishing focal point for any room, transferring an interior and exterior into a total transformation. Though both windows can create this marvellous renovation, but they do however have their differences. Bay windows comprise 3 openings, manufactured in an angled projection, whilst the Bow windows are usually made with four or five. The structure of the bay window is organised with large window to the front, with a small window of equal size on either sides. The bow window is structured in a curve effect, creating a rounded appearance on the outside of the property. When we look at the angular lines and flat planes of a bay window, these windows often best suit more of a modern home. While the semi-circular effect of the bow window, suits the stunning architecture of a Victorian home. Though both windows types will look stunning on any style home. If you main intensions is to increase the over space of your living space, then the Bay window might be the best solution. 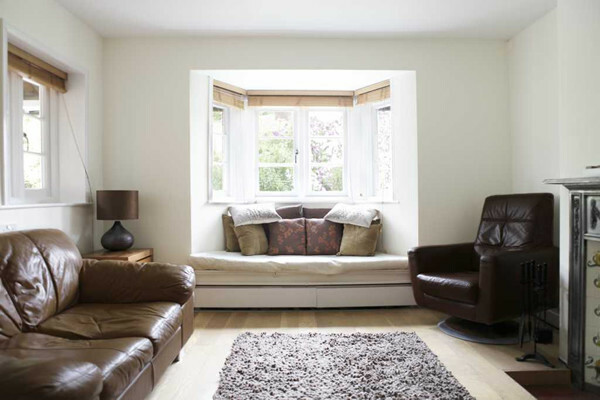 The Bay window protrudes further from the wall creating that bit more space on the interior. If increased light is your desire, then choosing the Bow window might be the best solution. As the Bow windows have much more glass panes than the bay window, therefore more light can pass through. If your window opening is quite wide then the bow window could be better suited. The Bay windows only comprise of three panes, therefore rarely as wide as the bow windows. When it comes to corner windows, Bow windows can be installed around a corner of a home, establishing a turret shape on the outside and an attractive corner on the inside. So when it comes to choosing between the Bay window and the Bow windows, there are many advantages between them both. What is the difference in cost between the Bay and Bow windows? 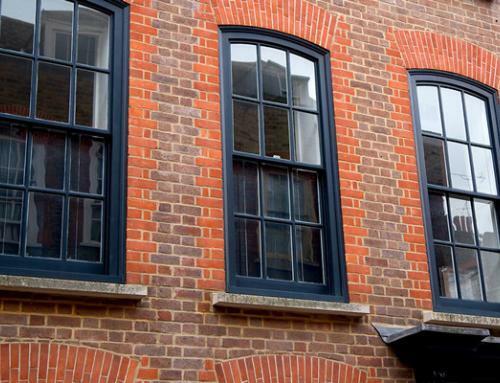 The bow window is approximately 2.5 times the typical price of a standard flat casement window of its same size. This is due to the bow window not just being a single window but 4 or 5. 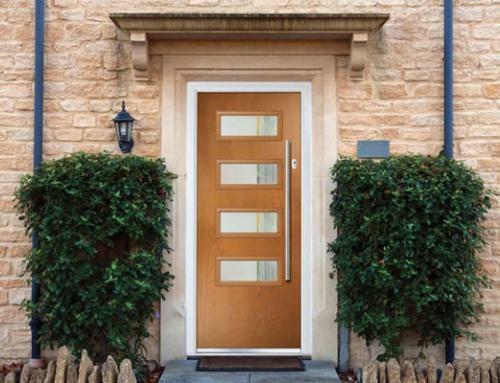 When purchasing a bow window from Peterborough Windows & Doors, these windows are made-to-measured, also customised and fitted to your choice. When it comes to installation, the bow window is far more complex than a bay window. As the bow window will require a hip roof to fully seal out unwanted air and rain water. 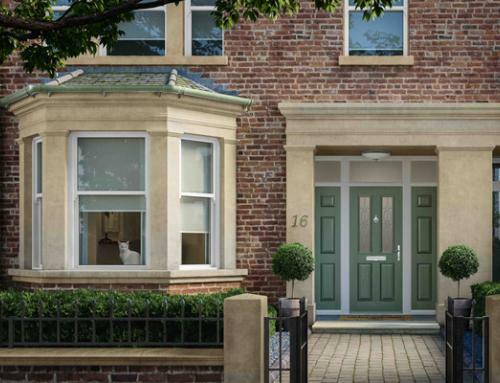 So if you are deciding between the Bay and Bow windows, we hope that this blog has identified the differences between these windows. We have also acknowledged the advantages of both windows, which should aid you on deciding which window will be ideal for your plans.